Check out our BLOG or connect with us on Facebook! 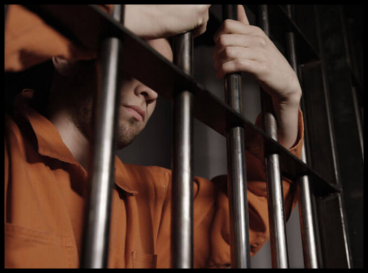 If you’ve been placed in custody and need a quick way out, contact All Star Bail Bonds today. We’ve been providing the most convenient, affordable bail bonds Las Vegas has to offer for more than 20 years and we know how to take care of your needs. We know it’s a difficult situation when you find yourself in legal trouble, but our exceptional staff will put you at ease and give you all the information you need to complete the bailout process. If you don’t have cash with you, don’t sweat. You can simply make your payment over the phone with a credit card. At All Star Bail Bonds Las Vegas, we want to do everything in our power to provide you with the best bail bonds services available in Las Vegas, NV. 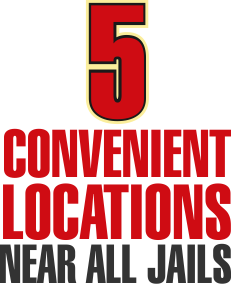 Why Choose All Star Bail Bonds in Las Vegas NV? Instead of choosing to deal with the fret and anxiety of a legal situation on your own, contact All Star Bail Bonds today. We will act on your behalf and provide you with manageable financing options that allow you to pay the debt. We’ll never charge extra fees and we’ll always keep our commitment to you. Get in touch with us and find out why we’re one of the most trusted bail bonds companies serving North Las Vegas, Laughlin, Henderson, and the greater Las Vegas area. Contact us today for more information on Las Vegas bail bonds.